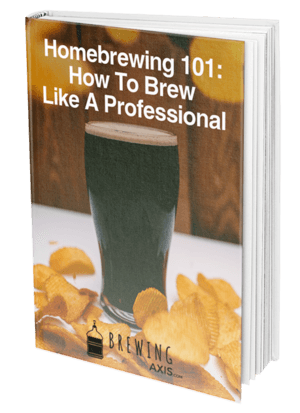 If you are new to homebrewing or are an avid enthusiast, you might be interested in trying some new recipes. 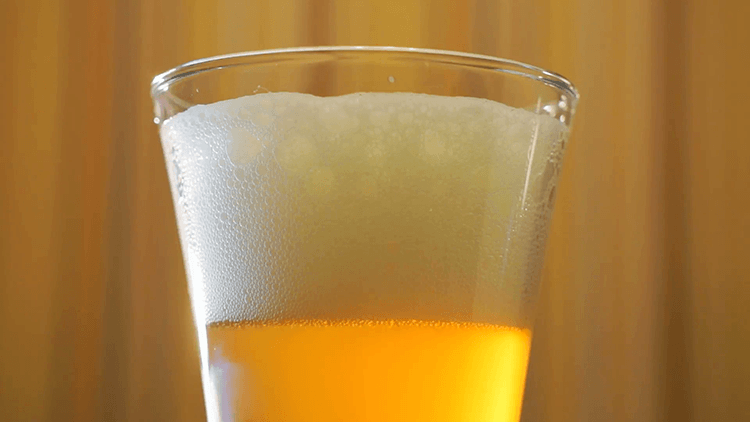 Below we compiled recipes from professional brewers to show you beginner beer recipes, craft beer recipes and even a pale ale beer recipe for all of you full-bodied hop loving imbibers out there. 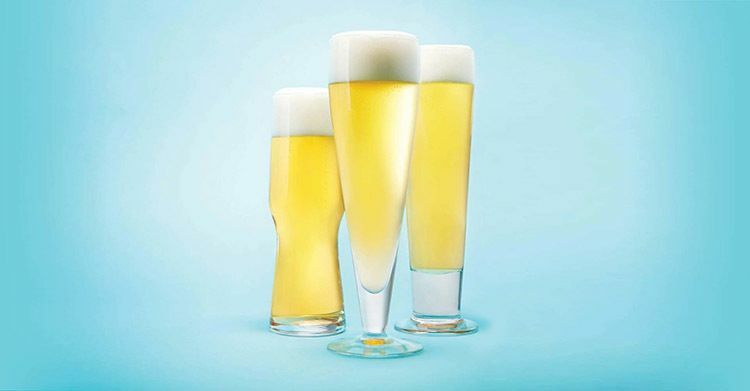 This is an extremely simple recipe that renders a Hefeweizen style beer that is light and produces a delicate and fruity bouquet on the nose. ​Malt: Eight and a half pounds of Wheat Liquid Malt Extract. Take your liquid wheat malt extract and add it to your water that should be soon reaching a boiling temperature. Once you reach boiling temperatures, you want to add in your hops and continue the boiling process for another sixty minutes. After the boiling lasts an hour, you let it cool at sixty-five degrees Fahrenheit. Don't forget to add your yeast so the fermentation process can begin. Let that solution set for a week to ten days for complete fermentation. Wait until your final gravity reading is 1.012 rack. Only then can you continue to bottle the finished product. This brew is a derivative of the iconic American Pale Ale. This is a medium bodied brew with moderate to mid-range alcohol content with bright citrus notes and malty smooth hopped finish. For this brew, you want to heat six gallons of water. Once the water has reached boiling temperatures, you then add your malt extract. After you added the extract and it is boiling you then add your first hop charge. The easy way to do this is to add the first and after fifty minutes add the second. After the second wait nine minutes before you add the third and final charge. Let boil for one additional minute. Chill the wort to sixty-eight degrees Fahrenheit and then allow seven to ten days for complete fermentation. If your final gravity reading has reached 1.013, you can proceed to keg or bottle. This brew defies normal parameters set by other sour ales. 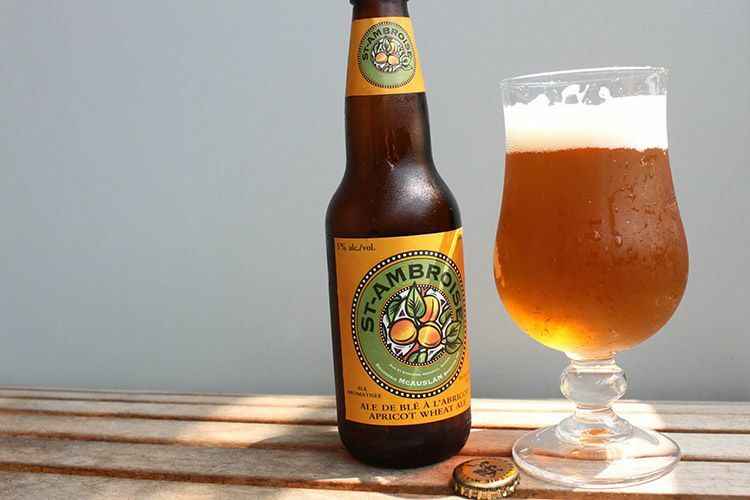 This delicate balance of tart citrus and soothing apricot are bound to please even the most traditional beer drinkers. Heat water and begin to boil. You have to mash both the Vienna Malt along with the Carafoam at around 160 degrees Fahrenheit for fifteen minutes. To achieve a pH level of four, you have to add lactic acid that is of food grade quality. Then add the malt extract. Make sure you let it boil for one hour while adhering the times we presented above for the Strisselspalt. Reduce heat and let the wort cool to sixty-eight degrees for a week to ten days or until the FG is 1.014. The apricot extract is meant for taste so you can add it in before you package it. Bring water up to a boil and find the target temperature of 151 degrees and then mash out to 165 degrees. Make sure the water has a pH balance of 5.4 and continue to boil the water for 75 minutes and add hops according to the hops scheduled time of introduction. Pitch the yeast at 52 degrees, and you will ferment at 54 degrees. Let it ferment for up to 15 days with adjusted temperatures. This brew is a bright and fresh combination of IPA and hefeweizen that is both citrusy and full flavored. This is a very intricate process that includes introducing hops at different increments of time at increased temperatures with the option to do a single infusion mash instead of a step mash. 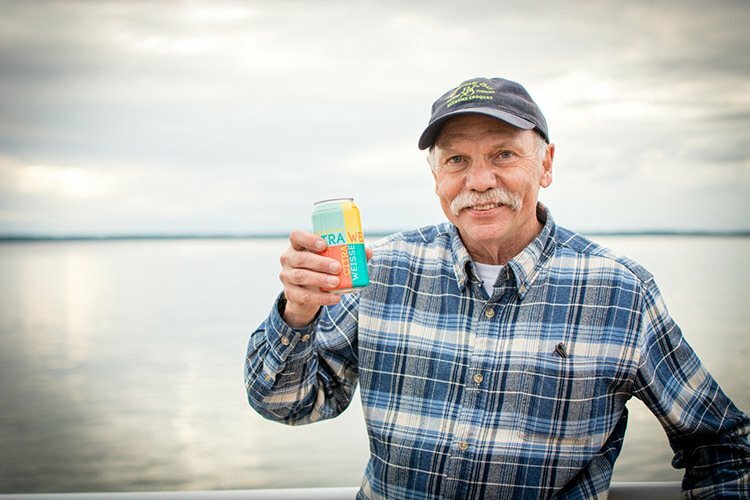 A truly unique lager that relies on seasonal fresh hops to deliver a one of a kind beverage. This is totally up to you as well! Pick one you know or try something new! Great for any day with bready fruit notes that have a great tartness and balance of hops. Bring water to a target temperature of 150 degrees for an hour and then boil for 20 minutes. Let it set and cool to 120 degrees and pitch the quart of starter. Let that stand for up to 36 hours depending on how tart you want it to be while shooting for a pH of 3.5. 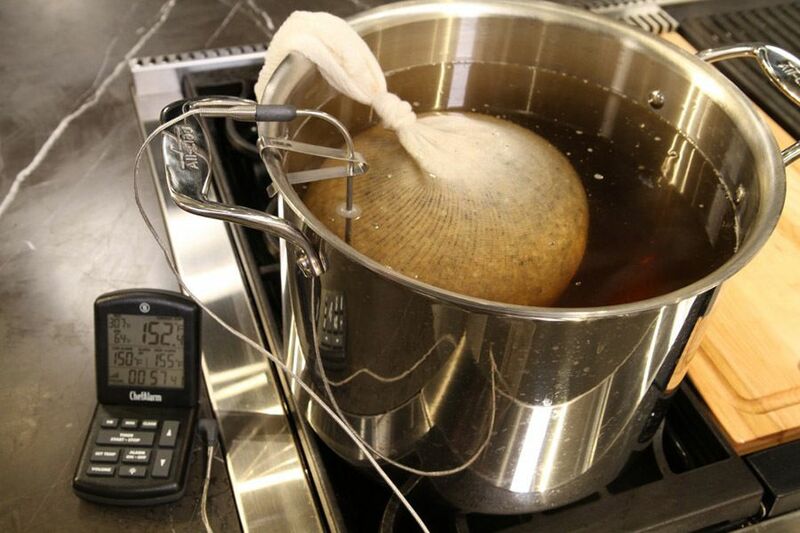 After you sour the beer, raise the temperature to 150 degrees and add the hops. Let them steep for 30 minutes. Chill to 60 degrees, stir and aerate then throw in the 2 packets of Safale. Let that ferment for ten days at 65 degrees and enjoy! Whether you're using a full-scale homebrewing set or you're trying the BIAB method, these recipes above are going to be effortless to execute. 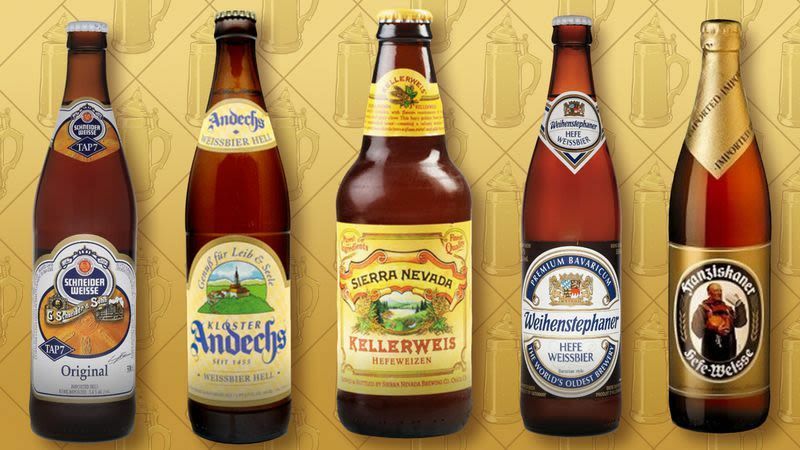 You have something that caters to each season, so start brewing your own beer!